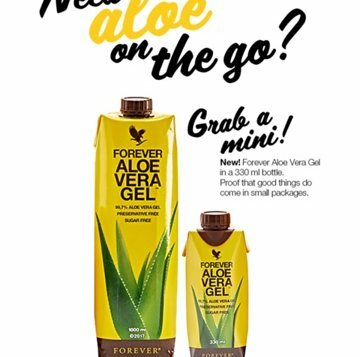 Our Aloe Vera Gel is now also available in handy 330ml cartons – perfect for when you are on the go! Digestive aid; great for skin, hair & nails; supports immune system and mobility; no preservatives; packed full of nutrients. Contact me if you would like a taste of the plain, or one of the flavoured gels.